If you just need a clean room, bed without the frills of a more expensive hotel, this place is perfect. Feels like an upgraded hostel experience. WiFi worked well and reception was helpful and friendly. This is a budget option that ticks the boxes. 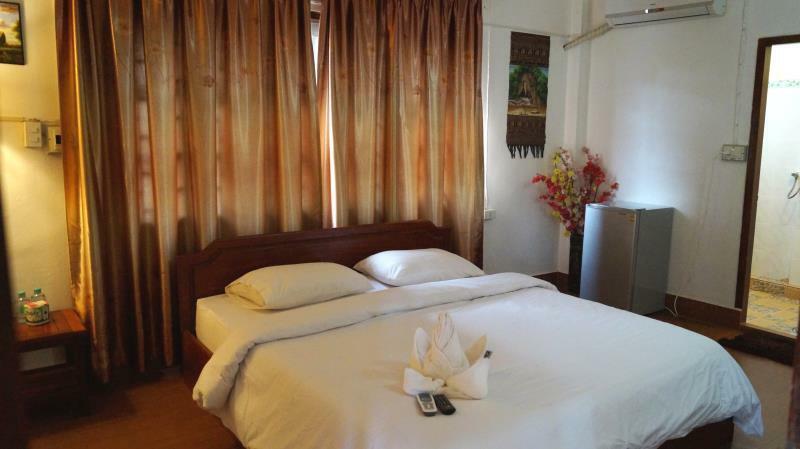 Big room, clean, air conditioning works, reasonable WiFi and hot water. Don't expect luxury and you will be satisfied. Vang Vieng has a problem with poor road maintenance and this affects all properties. I would stay here again. The 'things - to - see' in Vang Vieng are walking distance. The room has tv, it's nice and clean and the service is excellent. We requested a lower floor room, they've given my parents room on the first floor - 5 star staff! Highly recommended. Perfect location right in the centre but very quiet. Everything in town is in walking distance. Large spacious double room. Water for shower is turned off during the day so just tell reception if you want the water back on. Also need to ask for the room to be cleaned. If you don't ask they don't clean. Would defo stay again. We got the room on the main floor. Room and bathroom were clean. Good location. Located centrally, easy to access all restaurants and and bars. The room was a good size and comfortable, even though it is a little dated. The walls are quite thin, but street noise can not be heard. We ended up staying an extra night. The location is very central. Easy to find. The nights were quiet. The walls are not soundproofed. So you can hear sometimes your neighbors. Everytime hot shower and a helpful friendly staff and many bars and restaurants around the hotel. I would stay there again. The villa is located in a very good location however much need to done to improve the service. The wifi didn't work at all during our stay and staff were somehow careless. As I mentioned before, the hotel is in city centre if the service improved the hotel could host more tourists! The place is well situated. The room is spacious and is good for the price. 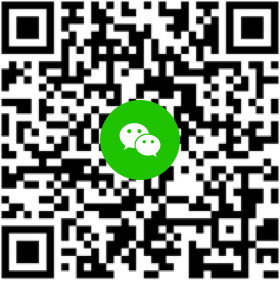 Location is good but is was quite old building, buildings look old, should make some improvement, may can do some building painting, it will be look more nicer. 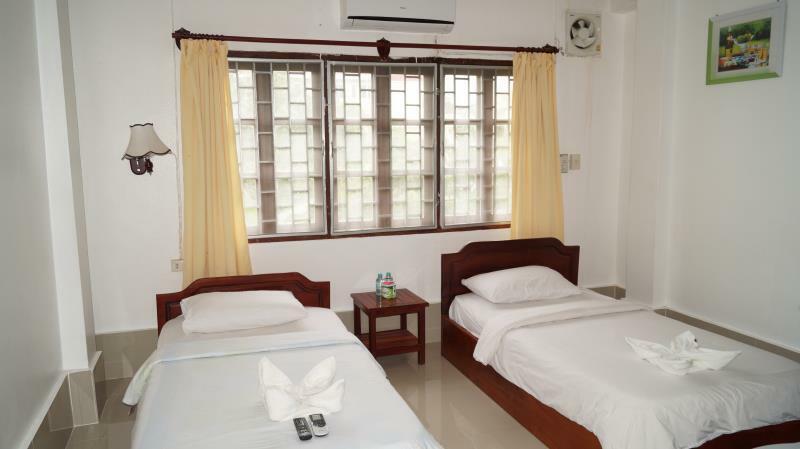 Close to everything, huge and very clean rooms and helpful staff. Always offer to clean room, change towels ect. Perfect spot. They were very nice because they left us on the first floor as requested on booking. The room was good and there was hot shower, and the sink was leaking all the time. It’s close to the places you want to go and quiet at the same time. It was much cheaper for walk-in, though. 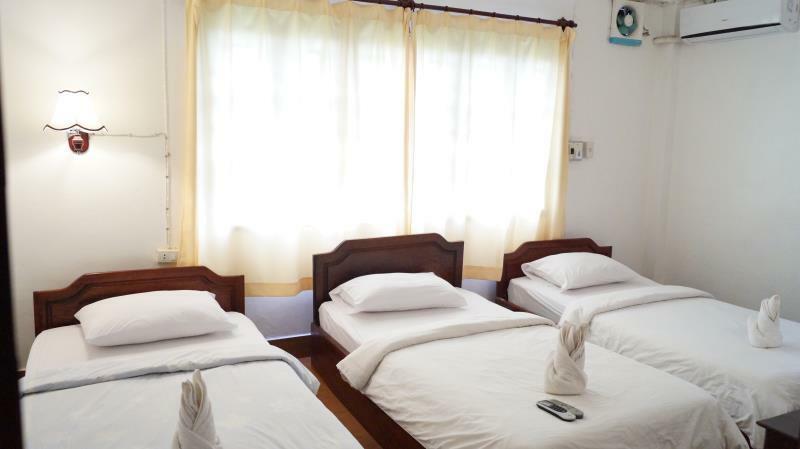 You can easily find much better room in another hotel in Vangvieng for the same price like we did by just walking a bit through the town, spacious, with all facilities and even with the view to the mountains. I had an extended stay due to an injury. Was fine. Simple, affordable place close enough to the bar areas. Pillows were fine unlike someone else mentioned and I slept fine. The only thing that bothered me was that there was no room service, as was advertised on Agoda. Since I had an injury, my alternative was to hop around slowly. Dear Malany Villa 1, I and my friend stayed in your hotel from 2 Jul to 4 Jul 2017 in room 2007. We have forgotten a necklace. Could u help me to send it to Luang Prabang? 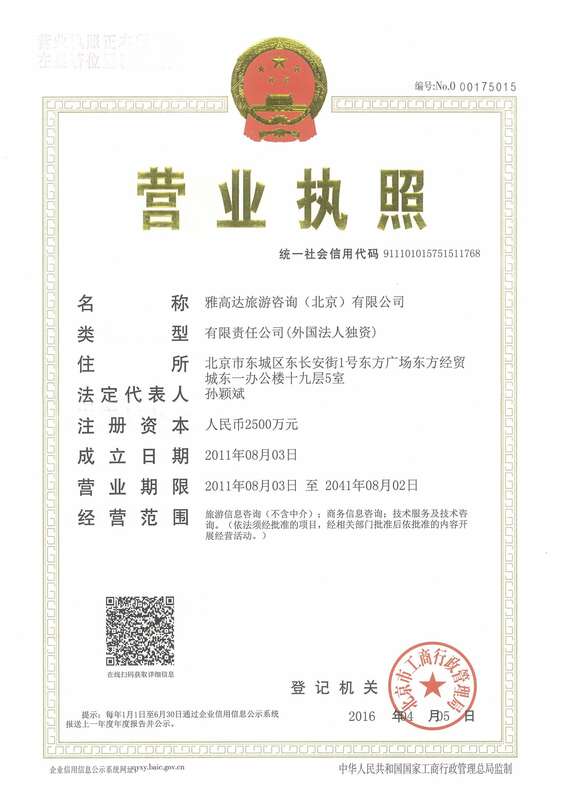 Please contact to me as soon as possible: Hoanghachi159@gmail.com Thanks in advance.